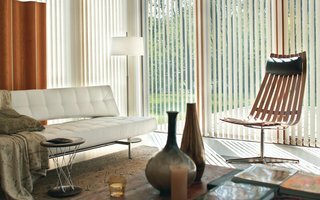 Vertical blinds are a stylish and practical alternative to curtains with all the advantages of beautiful light control and privacy whenever you want it. Our collection offers the widest variety of colours, transparencies and textures to complement your décor. Select from stunning colours, finishes and textures. Mix and match fabrics and finishing details to create an individual blind for your perfect window. 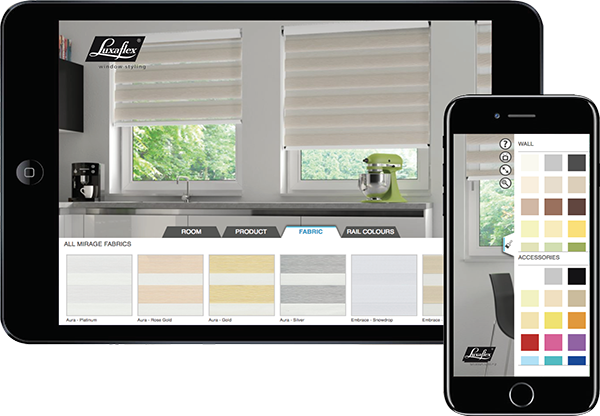 Luxaflex® offers the widest variety of colours and materials to complement your décor. Our beautifully designed Vertical Blinds can be controlled with a simple wand or for the ultimate in convince and comfort - our motorised operation with a remote control or wall switch is the perfect choice if you have lots of windows. 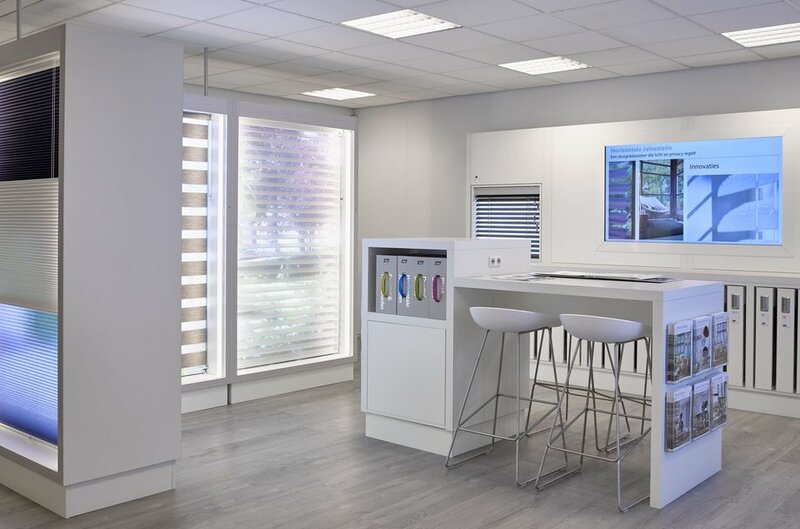 From soft, subtle whites and neutrals to bolder, brighter, eye-catching options, you’ll find the perfect design in our range – enjoy some of our favourites and see the whole range at your local Luxaflex® showroom. Superb fabrics, exclusive designs and on-trend metallic and wood looks. We’ve picked out some of our favourites but visit your local Luxaflex® showroom to see the whole range.